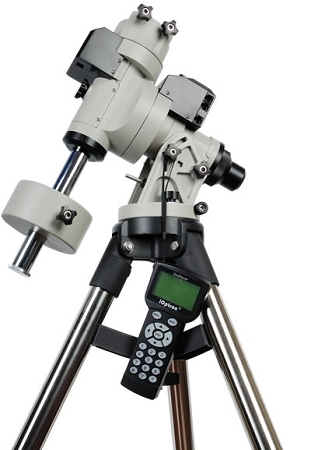 Introducing the NEW iEQ30 Pro!--- the next in the iEQ Series of high-performance, portable equatorial mounts. We've made a few changes that we think you'll like. The iEQ30 Pro offers the next generation GoTo technology from iOptron®. It come standard with a calibrated dark field illumination polar scope, built-in GPS, andsturdy 1.5 -inch stainless steel tripod legs. Plus, it offers premium performance in an easy-to-transport package. Optional 2 inch tripod, 42-inch (#8033) or 48-inch (#8030) pier available. 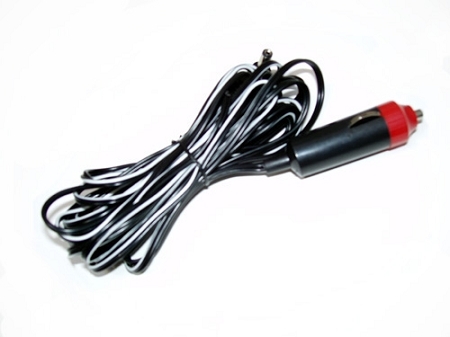 Comes standard with: 4.5kg counterweight, AC adaptor, 12V DC car plug adaptor, Stainless Steel counterweight shaft, RS232-RJ9 cable.